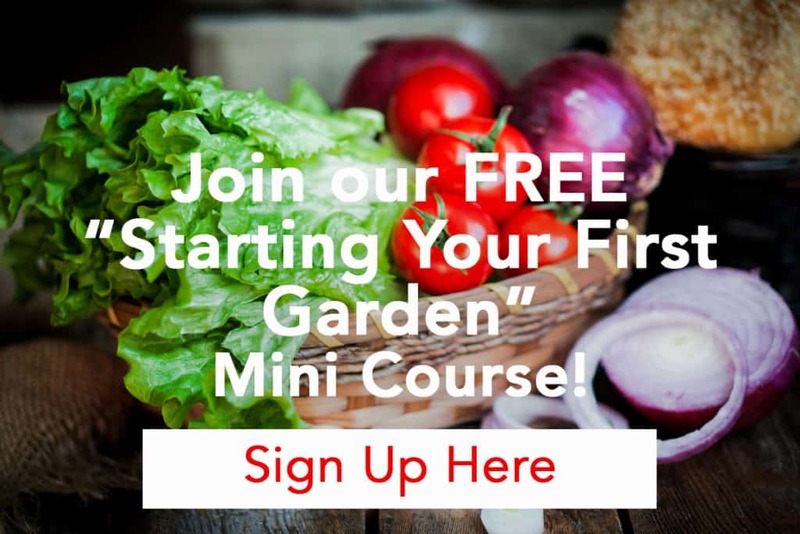 Gardening is about producing healthy food for your family. I get that. But I like my garden to look good too. 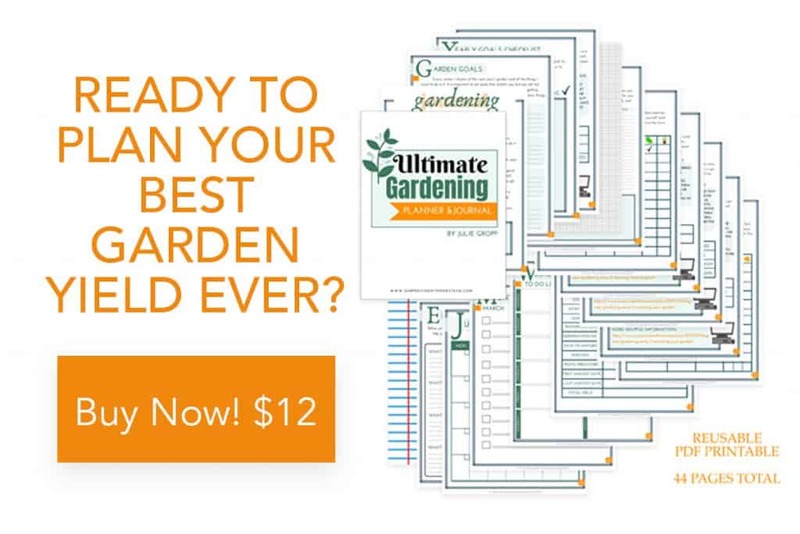 So as I am getting my garden ready for summer, here is a DIY project that helps your garden be organized and pretty. I used these last year, and they worked great. The labels were legible all season long and the wood withstood the watering and weather. 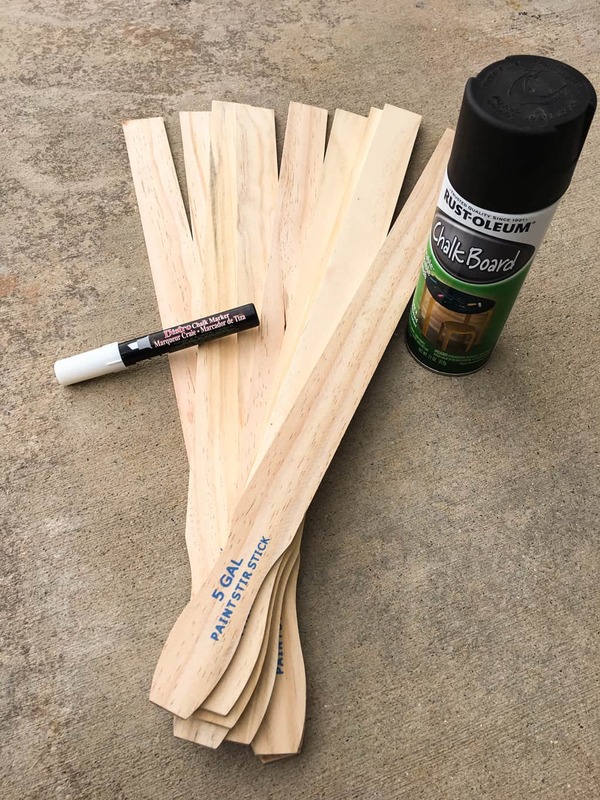 Paint the sticks with the chalkboard paint. You don’t have to do the very bottom since it will be stuck in the dirt. 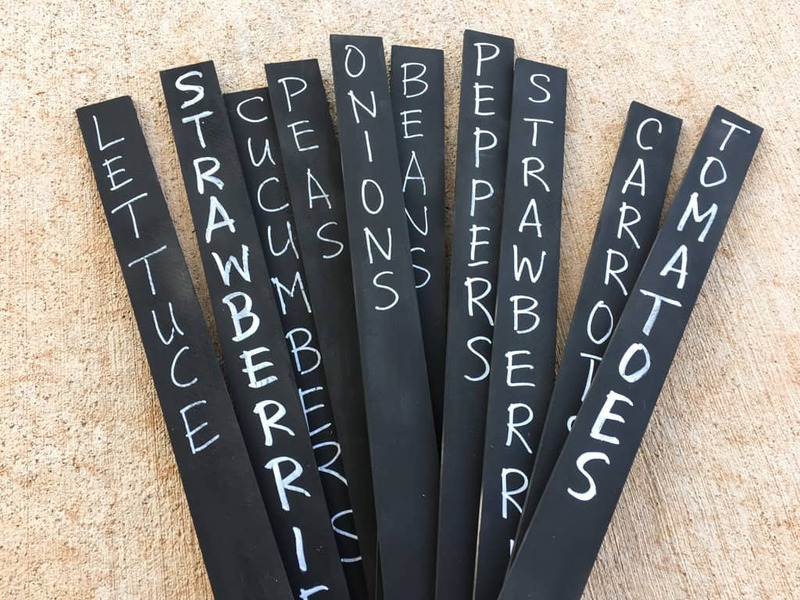 Write each vegetable on the stick. I like to write on both sides so that it is easier to see no matter where you are. 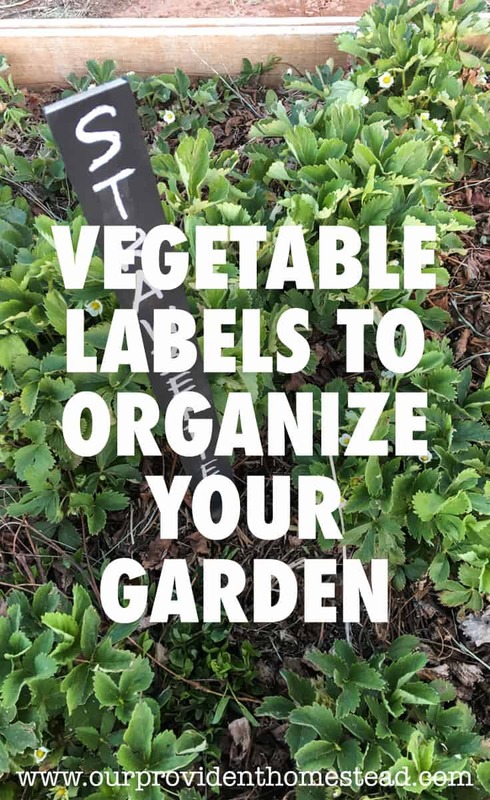 Put the vegetable labels in the ground next to the coordinating place in your garden. I would label vegetables as soon as you plant. If you are planting seeds, it is easy to forget what you put where unless you label it right away. I also suggest you make a garden layout and label where everything is in your garden notebook for easy reference later or next year. What do you use to label your garden plants? Please let us know in the comments below. Thanks!